These tile galleries of handmade tiles are not a catalogue, but rather they include all sorts of examples of different bespoke handmade wall tiles and tile panels I have designed and made, tile projects both large and small and I hope they give you some ideas of what might be possible. 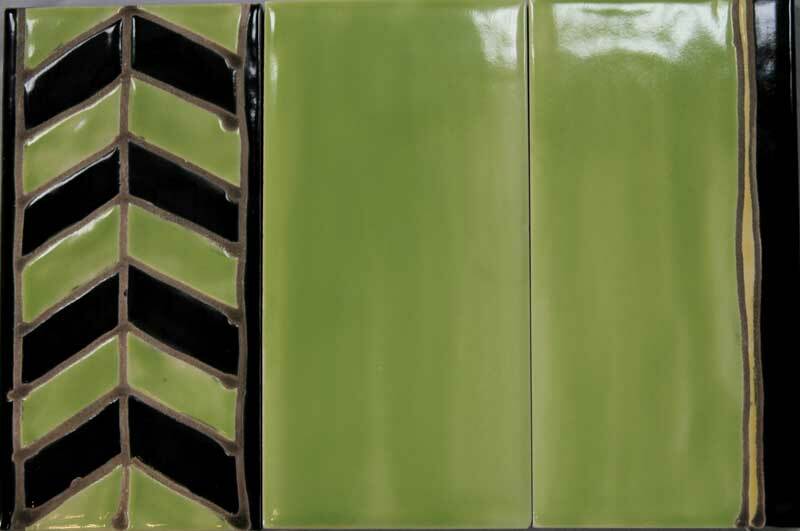 These wall tiles are designed for interiors.- For example, whether handmade clay tiles, or made using standard unglazed tiles which are decorated and glazed,- tile panels are ideal for conservatory tile panels -they don’t fade! 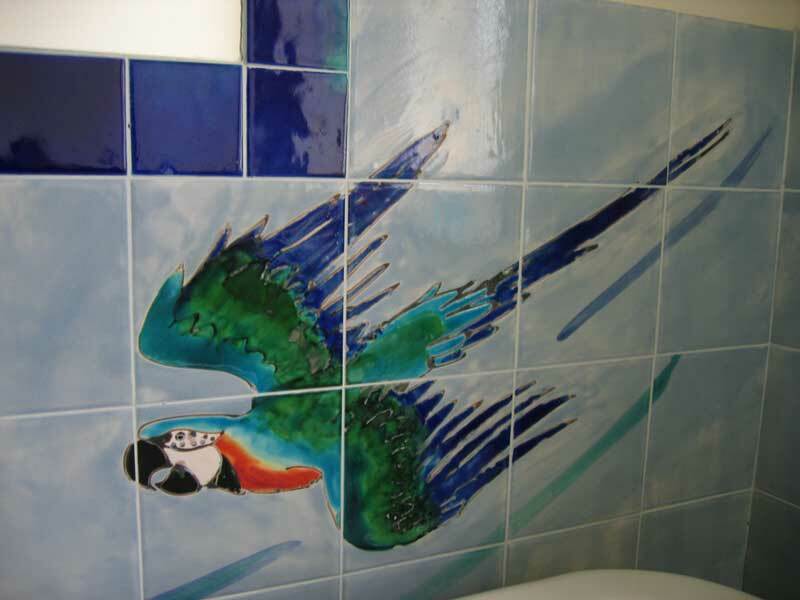 These tiles have been used for- bathroom tiles, handmade kitchen tiles, swimming pool tile surrounds, jacuzzi tile surrounds, wet room tiles, splashback tiles, commemorative tile panels, dado tiles, shower tiles, border tiles, feature tile panels, campsite signage, business signage, fireplace tiles, mirror surrounds etc etc…; in cottages, hotels, grand houses and tiny cottages, or simply as framed panels for a present. They are not suitable for floors-too slippery. Using many years experience I hope I can create for you something different which you can really enjoy. 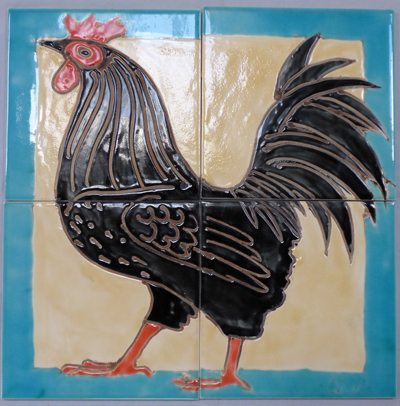 You will not find my handmade tiles in DIY stores, or tile shops; they are not a quick fix and are not mass produced, nor are they a standard range. 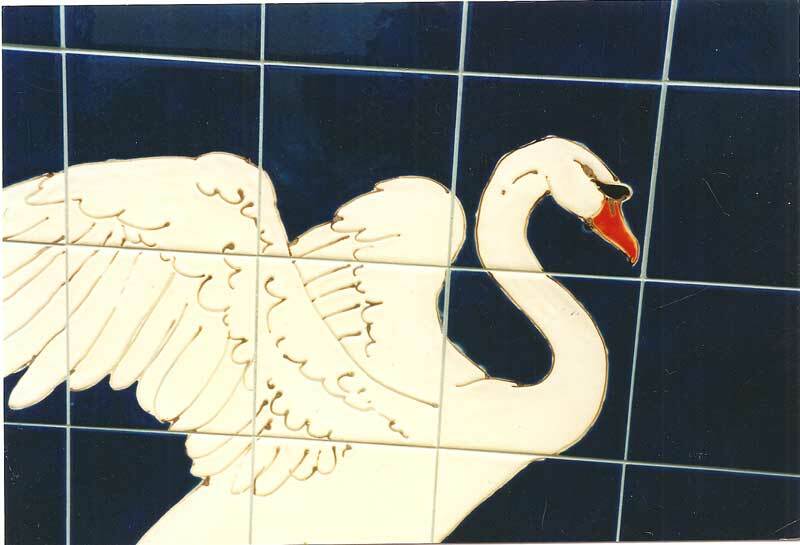 They are bespoke tiles- designed and made individually for you. 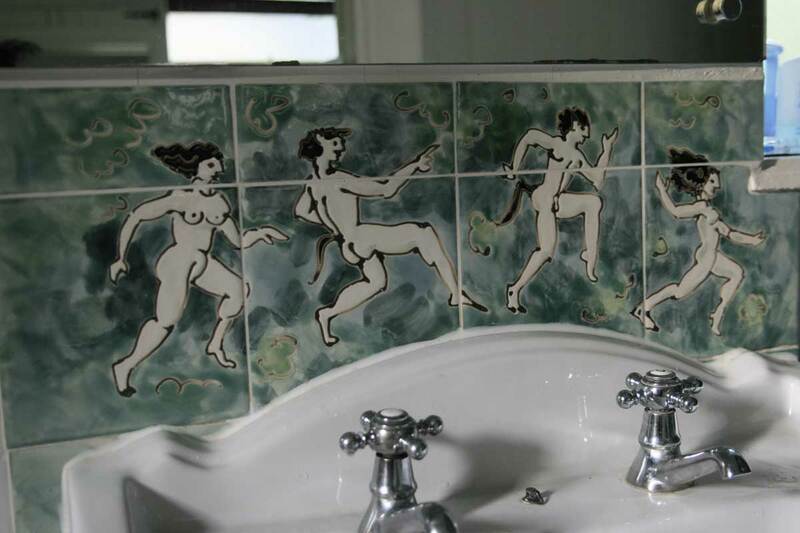 Handmade Bathroom Tiles- Examples of handmade bathroom tile commissions. 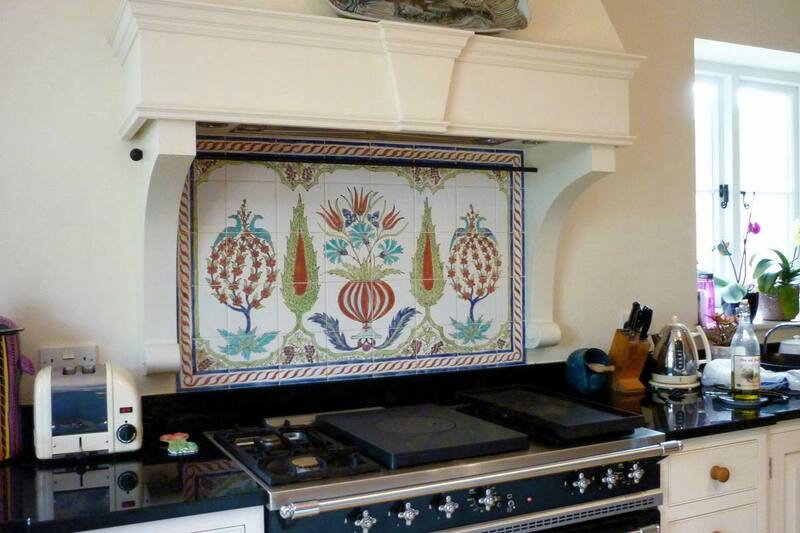 Handmade Kitchen Tiles- Some handmade tiles designed and made for kitchens. Narrative tiles- Handmade narrative ceramic tiles. 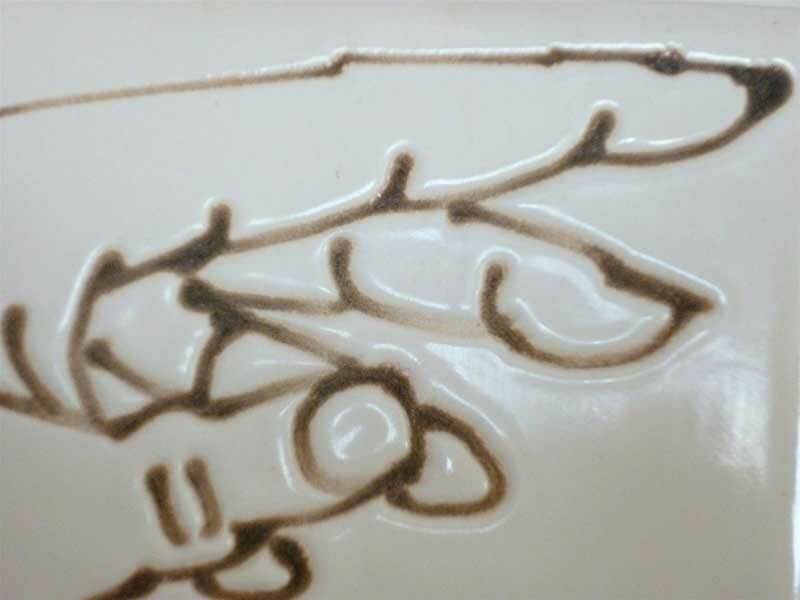 Figures- Figurative drawing on handmade ceramic tiles. Creatures- Tiles with all sorts of birds and beasts, fish, reptiles and crustacea. 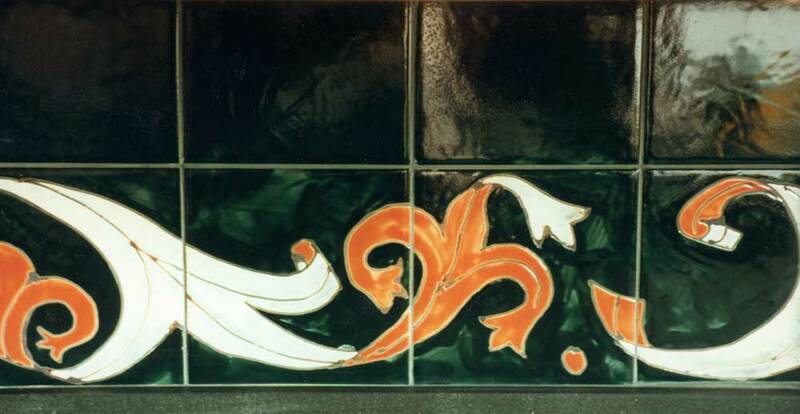 Plants- Some examples of handmade ceramic tiles incorporating plant designs. Abstract / Plain Tiles- All sorts of handmade abstract and plain tile examples. 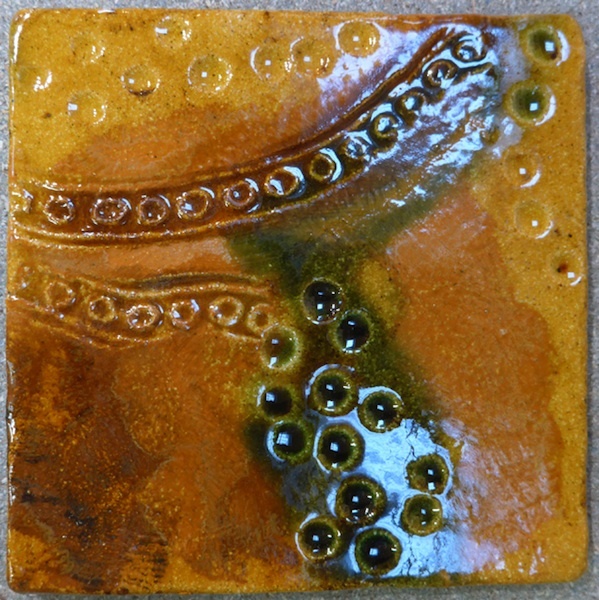 Clay Tiles- Handmade ceramic tiles with texture - handmade clay tiles. Big Projects- A few snippets from the larger projects completed. 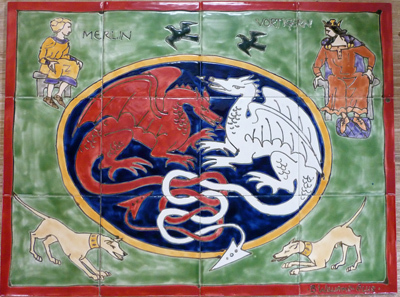 Other Tiles- Some examples of miscellaneous tile designs including- Armorials, Family crests, Signs and Lettering, Mirror surrounds and Fireplace surrounds. Available now- FOR SALE NOW A small number of tiles and panels.